that takes me back to France. leading up to the Sacre Coeur. 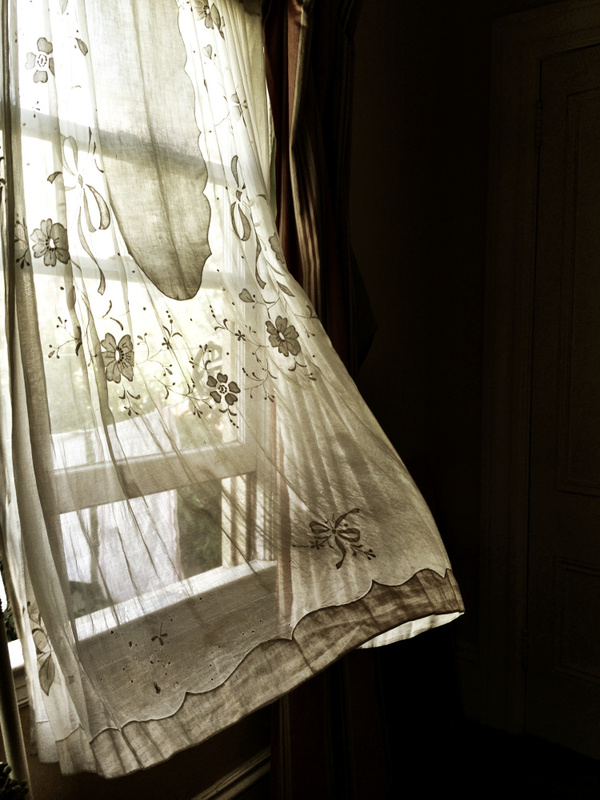 of handmade lace linens, curtains and delicate under garments. when I want to feel pretty, feminine,…ready. that it was the color that brides wear, virgin white. and dragged to the surface the delicate garment along with the memories.